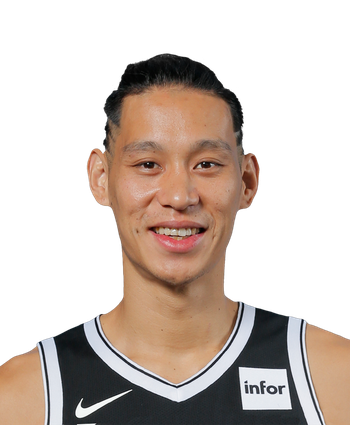 Jeremy Lin is a renowned personality in the game of basketball. At present, the prosperous young man competes for the New York Knicks in the position of a guard. The guy is a bright example of how to get to the top of the tree being dedicated and inspired with a certain purpose at hand. Jeremy Shu-How Lin was born on August 23, 1988, to Taiwanese immigrants Lin Gie-Ming and Shirley Lin in Torrance, California, United States.His parents hold dual nationals of Taiwan and the U.S.His paternal family is Hoklo people from Beidou, Changhua, Taiwan, whereas his maternal grandmother emigrated to Taiwan from Pinghu, Zhejiang, in mainland China. Lin has two siblings named Josh, and Joseph. Lin grew up in the San Francisco Bay Area and received Northern California Player of the Year honors as a senior in high school. His father taught him to play basketball at the local YMCA. After earning no athletic scholarship offers, he enrolled Harvard University, where he was a three-time All-Conference player in the Ivy League. Undrafted out of college. Lin debuted his NBA with the Golden State Warriors in 2010.He soon became a contributory part of the seven-game winning streak, scoring more points than the Kobe Bryant. Jeremy Lin covered the numerous of magazines, and models of his No. 17 jersey soon became a top seller. However, Lin was seated for the rest of the regular season because of a knee injury. He also had to undergo surgery to adjust the problem.His first contract was only $762,195, but he got a $25.1 million offer from the Houston Rockets in July 2012. 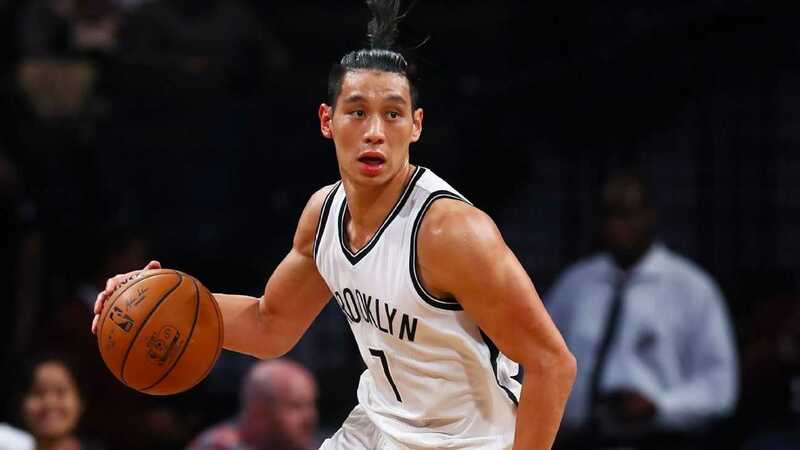 Lin signed a three-year contract with the Brooklyn Nets on July 7, 2016. He had a season-high 24 points in a 122–104 loss to the Oklahoma City Thunder o n March 14, 2017. He set a new season high with 32 points in an 115–107 loss to the Orlando Magic on April 6, 2017. Jeremy is regarded as one of the nicest guys in the NBA and one of the most influential people in the world. But having no girlfriend is quite odd for him. Jeremy Lin is a sweet, caring and helpful guy and is also a devout Christian. He is not the kind to be rude to anyone, and these qualities prove that Lin would be a great boyfriend. Despite Lin is single and is ready to mingle, he has no girlfriend yet. Lin attended Palo Alto High School and the Harvard University. He started his professional career in 2010 with Golden State Warriors. Lin's younger brother Joseph Lin is basketball player for the Fubon Braves. He is also a fan of the video game Dota 2. Lin owns a YouTube channel jlin7. He gave $1 million to Harvard University with the aim to help undergraduate financial aid and also to renovate college’s basketball court. He used to the high school newspaper editor. Inspring 2012, he was on the bench due to his serious knee injury.